Once and future(?) 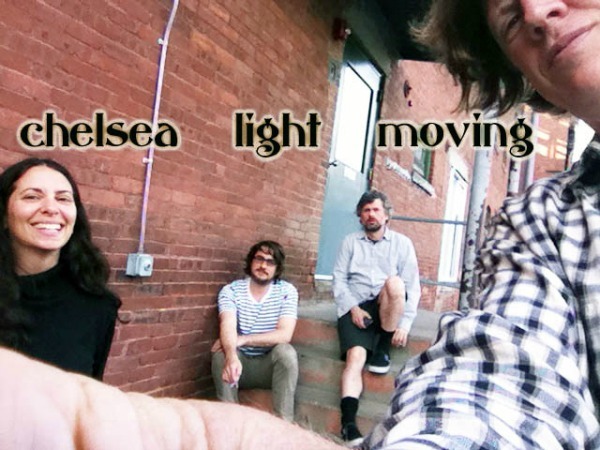 Sonic Youth frontman Thurston Moore will release the self-titled debut album from his new band Chelsea Light Moving on March 5, Matador Records announced this morning, and will follow that release with a 20-date U.S. tour that has a conspicuous South By Southwest-sized gap in the schedule. 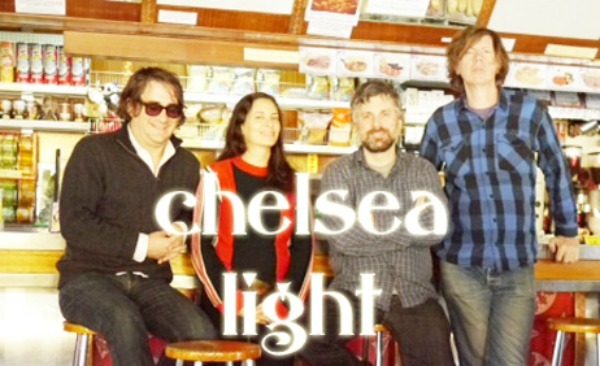 As promised, Matador Records this week delivered a second track from Sonic Youth frontman Thurston Moore’s new band Chelsea Light Moving in the form of mid-tempo rocker ‘Groovy & Linda,’ which you can stream and/or download here. The band is expected to release an album on Matador in the future. News this week of Thurston Moore’s new collaboration with (former?) 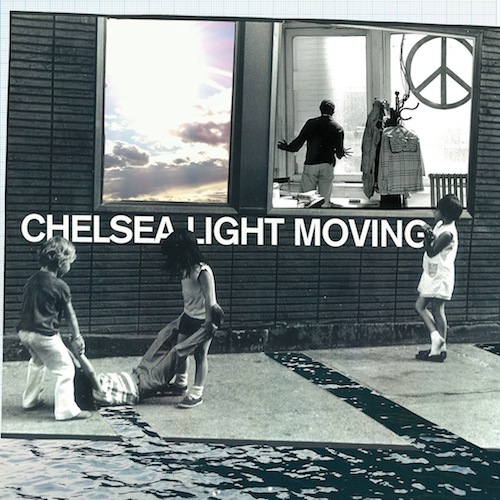 wife Kim Gordon and Yoko Ono didn’t help answer questions about the future of Sonic Youth, nor does Matador Records’ announcement this morning — complete with debut MP3 — that Moore has started a new band called Chelsea Light Moving.